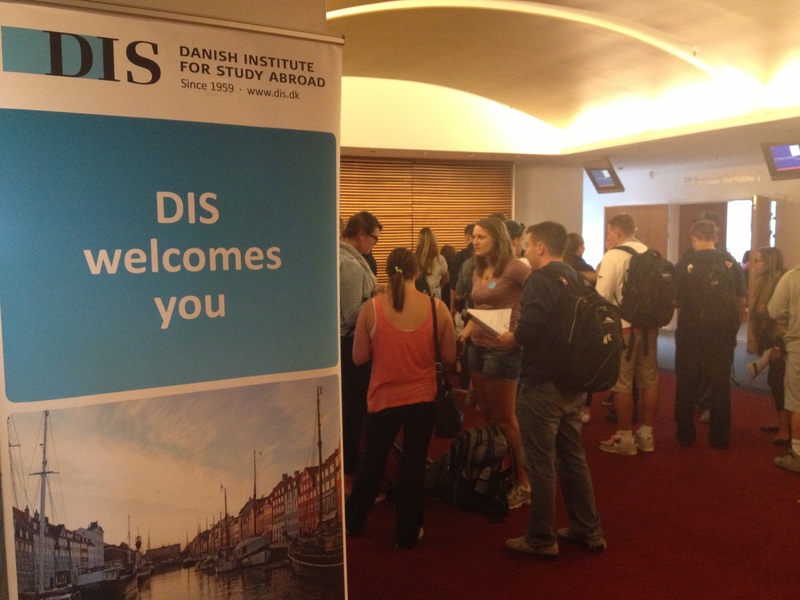 Last week’s Arrival Workshops were full of introductions, new classmates, stacks of books, and lots of maps – and hopefully you heard tons about these few days and the new group of students on the DIS Facebook Page. 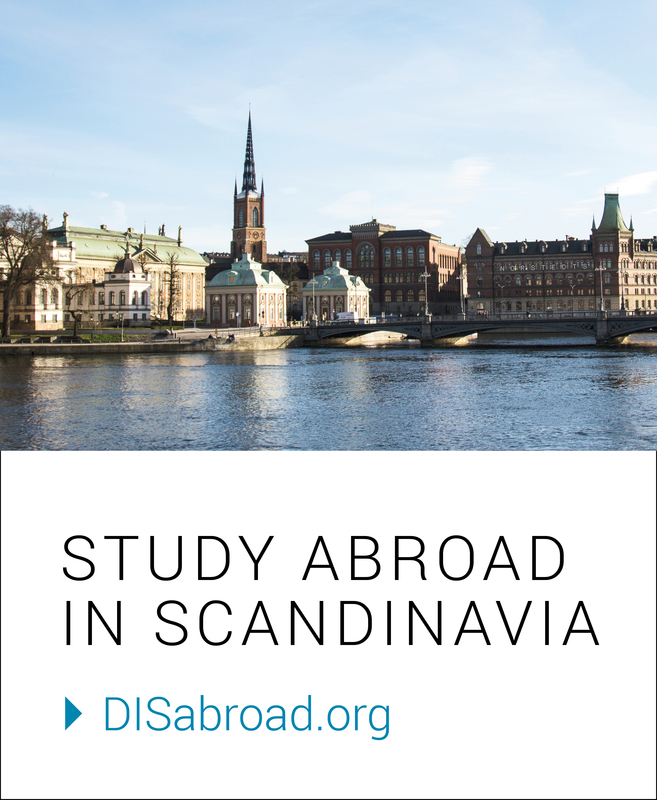 While everyone is getting to know their surroundings during Arrival Week, the interns at DIS can be see around Vestergade, helping students navigate the buildings, leading seminars, and organizing activities behind-the-scenes. 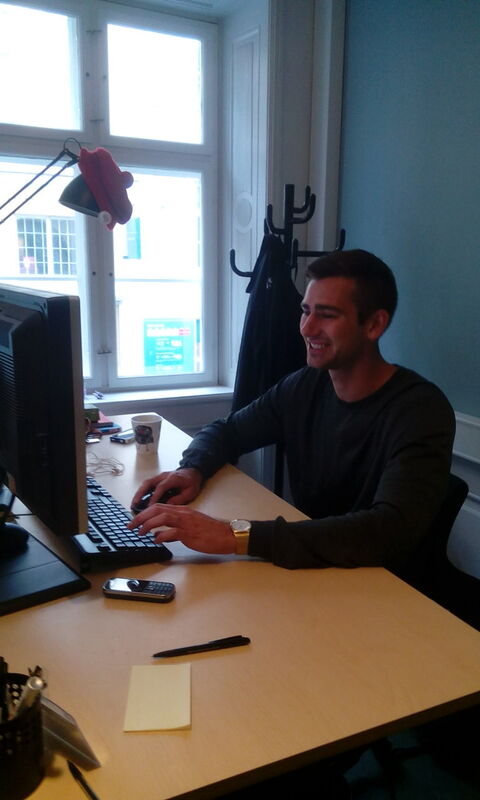 DIS IT Intern, Lucas Beran, loves the excitement of welcoming new faces to Vestergade, and was willing to stop by and share Arrival Week from his view. The Scoop: My name is Lucas Beran. I attended Boise State University, and while at DIS I was in the Global Economics program during the spring 2012 semester. After graduation in December of 2013, I immediately transitioned to my position at DIS as the IT intern, starting in January 2014. What does your role usually include on Arrival Day? I am somewhat of a liaison. I take students from the airport and drop them off at their DRC/Kollegium via bus (I do not drive, but am a chaperone). I spend a large chunk of time with students in transit, and so I use this time as somewhat of an open forum to talk to students, try and make them feel comfortable in their transition, and answer any questions/concerns they may have. This is a very intimate position, as I am often the first staff member they develop a relationship with, and help them begin their transition in their new home for four and a half months. What’s the most exciting part about Arrival Day at DIS? For myself, the most exciting part about Arrival Day at DIS is getting to see and know some of the students I will be working with for the rest of the semester. The very first time I was a ‘bus liaison,’ I got excited and nervous. For me, this was the moment that truly showed me why I was here. Yes, I would have the opportunity to make new friends, travel and get great work experience, but the students are the primary reason I am here. As a past student who had an amazing semester, I valued the help I received, and wanted to create the same type of experience for these students from the start. 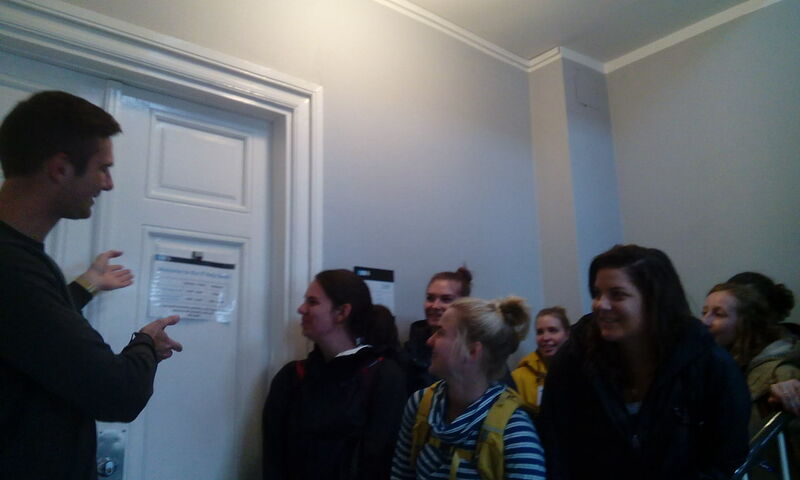 The realization that I was going to have an impact on the students’ first day in Copenhagen was a very exciting feeling. How do you participate in Arrival Week? What kind of responsibilities are you given? My job for the rest of Arrival Week takes a little bit of a turn after Arrival Day. Due to the fact that I am in IT at DIS, a non-academic department, I spend most of my time supporting our staff and helping to get presentations (such as the opening ceremony, etc.) set up. Due to the high stress of this time, it is a very demanding week, as many people want you in different places all at one time. I do have interactions with students, as I do a lot of walking around to assist them, and students often stop me ask for directions. It is fairly uncommon for students to run into computer or printing problems as they settle in this early on, but I help if that situation arises. My main priorities though, are the set up and over-seeing of technical experience in various presentations. Any advice for future interns, for taking on this fast-paced week? For future interns, try and understand that this will be a stressful, busy time. Accept that there is only so much preparing you can do for it, but one way or another, you will make it through. I am confident in saying that 99.9% of the things you have to do will turn out positive and you will have much success. **If you want to learn how to apply to be a DIS intern, make sure to check out this page on our website. Previous Face to Face with Faculty: Salman Ahmad, Ph.D.